Every year about this time when the weather starts to cool down, our hands begin to get rough and cracked, especially the skin around our nails. Plus, we're heading into cold and flu season, so we are washing our hands continuously, which only makes matters worse. So. Not. Touchable. 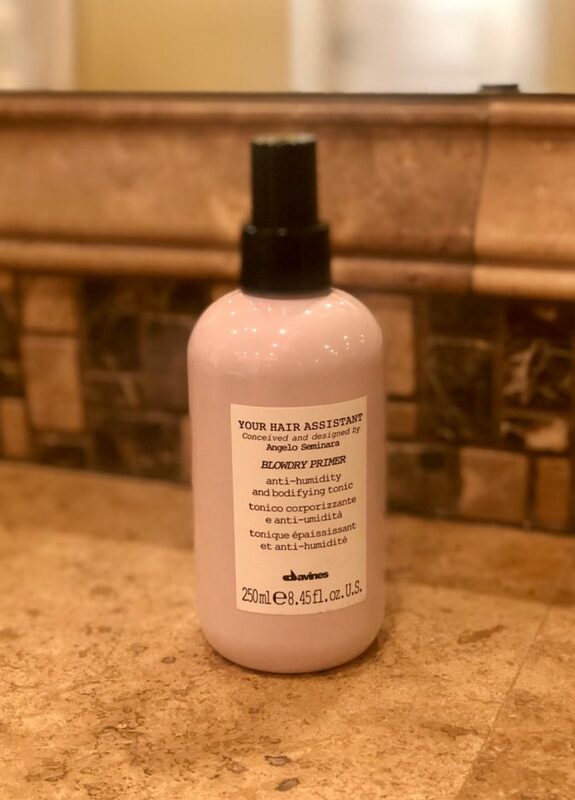 Our friend and beauty goddess, Saks beauty advisor Lisa Moore, recently introduced us to this non-greasy (seriously!) 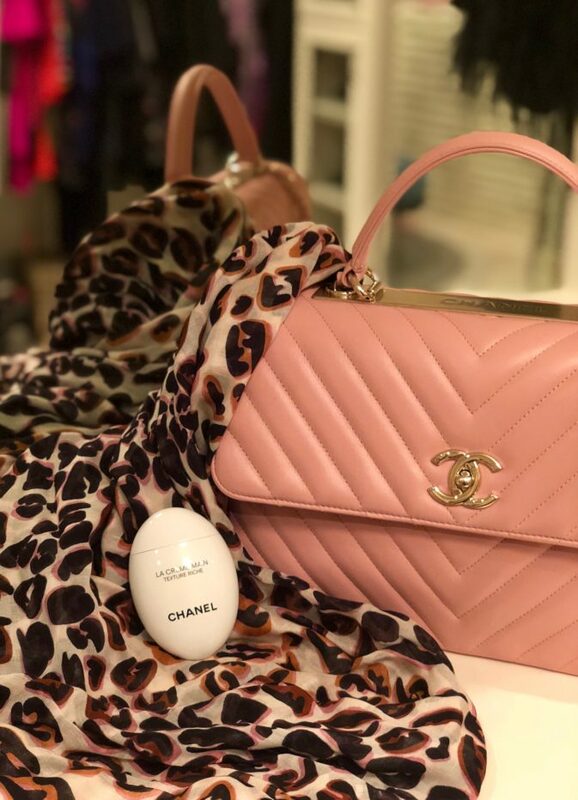 miracle hand cream by Chanel that softens our hands and prevents the cracks from forming on our fingers. It promises to hydrate for 8 hours! If that's not enough, this luxurious cream is infused with Iris pallida to ...Read more. Be the change you want to see in the world. Our friend Sutji Prasetiowati takes this mantra to heart. She recently started a line of positive message tees with the goal of helping the people of Haiti and along the way providing us with a great item for our insta pages. 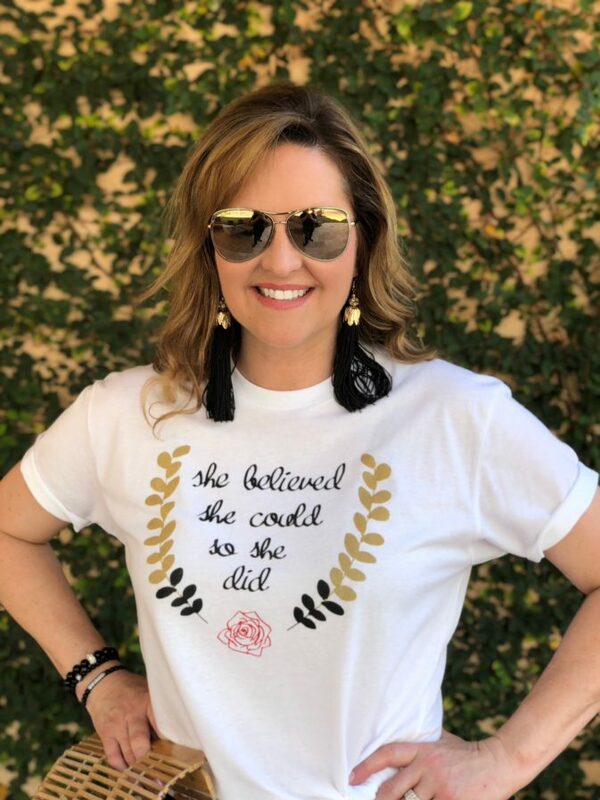 The tees are just $20 on Etsy and messages range from "Dare to Dream" to "Boss Babe" to my personal favorite, "she believed she could so she did." For every shirt sold, a percentage of the proceeds helps provide nutritious meals and clean water to thousands of impoverished children and families in Haiti. Do good while spicing up our ...Read more.